Konami has released a game on mobile (iOS and Android) that is genuinely free. Not free-to-play with microtransactions. Genuinely free. And it’s awesome. 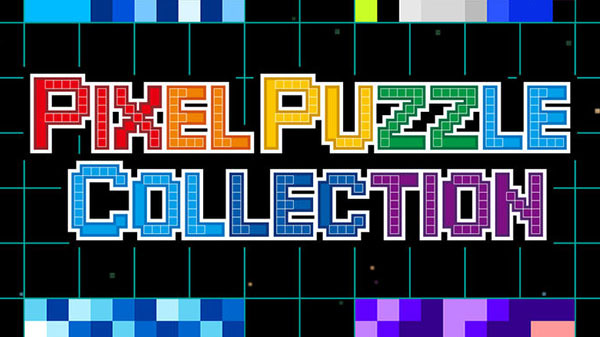 It’s called Pixel Puzzle Collection, and it’s basically Picross but taking people on a tour of Konami’s best and brightest franchises. Konami isn’t exactly known for doing things for free. Nor is it particularly well known for indulging in nostalgia for its franchises of yore. And yet, in recent weeks all kinds of strange things have happened. The company is bringing back real Castlevania (not the abomination that it farmed out to MercurySteam). It actually revitalised its Suikoden website. And it’s giving away picross puzzle games for free. All of this was announced in just recent weeks. One can only speculate at what’s going on. Is the company looking for new opportunities in games, now it can no longer rely on Kojima and Metal Gear, and PES football has lost its critical UEFA license to EA’s FIFA? Has it got some new blood in decision making roles that has a different vision for the company? Did it just find a really talented work experience kid, who threw Pixel Puzzle Collection together, and decided to throw it on the App store for bonus PR brownie points? Whatever the case, something seems to be stirring at Konami, and I’d keep a close eye on what’s going on over there if I were you, Japanese game fans. The full version of Stardew Valley, minus multiplayer, is officially coming to iOS and Android. It will be set at one price ($7.99 USD) with no in-app purchases. The iOS release date is October 24, while the Android version will come at a later date. This version of the game is being ported by The Secret Police. It is the full game, including update content (but, again, without multiplayer). It's been rebuilt for touch-based interfaces and has new controls and menu systems. Interestingly enough, PC users can transfer save data via iTunes, as long as it doesn't contain mods. Stardew Valley is said the be the new Harvest Moon, and if you haven't played it yet now may be your chance! Hey hey, Fate/Extella Link is coming to Switch after all! The best effort yet to do a Dynasty Warriors game by a developer that wasn’t Koei Tecmo, Fate/Extella: The Umbral Star, always deserved a sequel. Tight action combined with a great cast to make a truly memorable “Warriors clone,” and it was even better on the Nintendo Switch thanks to that portability. Which is why we were all surprised that the sequel, Fate/Extella Link, was not announced with a Nintendo Switch version. But now there is indeed a Switch version. It will launch on January 31 in Japan. 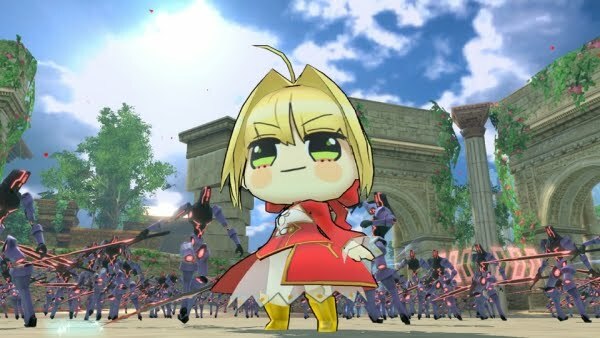 The game will have all the features of the PlayStation 4 version, with the added bonus of “Punipuni Costumes” for Nero, Tamamo no Mae, and Altera. Sadly there’s no word on a western release of the game on Switch. The PS4 version is happening, though, so we’ve got high hopes yet. Finally: Sony will allow for PSN ID changes! Perhaps the video game-related item most requested other than Stardew Valley is for PSN to allow for online ID changes. 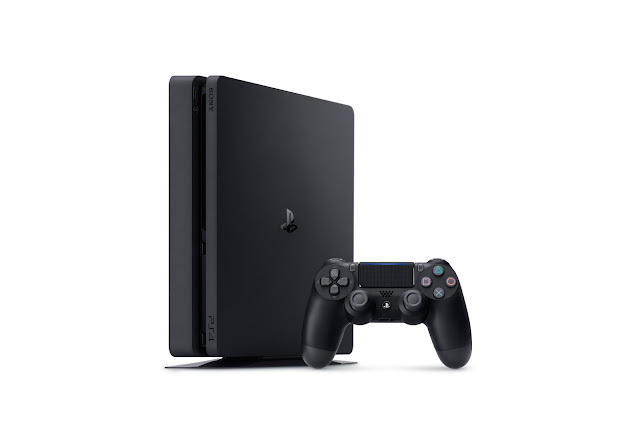 It hasn't happened before now due to the complexity of its system using numbers for accounts instead of the usernames (that's a super basic explanation), but PlayStation has announced that it will be happening, and soon. The PSN Online ID Change will have a beta period as part of the Preview Program for those who have pre-registered as testers for prior betas. That means you cannot sign up now to access the feature earlier than the rest of us.